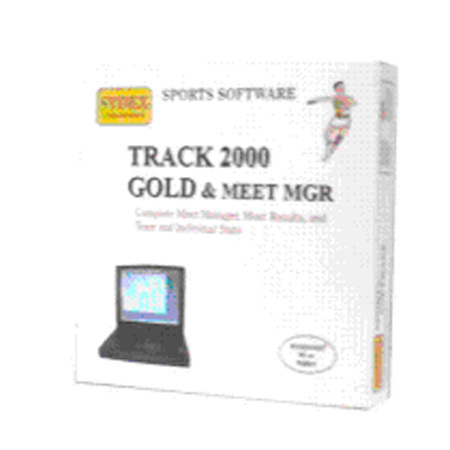 Track Gold & Meet Manager - Set up and Run Your Entire Meet Without Typing a Key! Cut hours from your meet set-up time with Sydex Meet Manager, the ultimate software add-on to Track Gold! 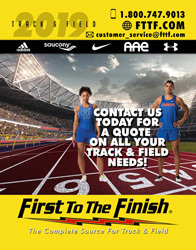 Meet set-up is fast and easy with our ONE CLICK diskette entries system -- have visiting coaches send their entries by diskette or email, and 5 seconds later they are in the meet! For coaches who send their entries on paper, just superseed the athletes into their events -- there’s no typing involved! Meet Manager will generate heats, lane assignments, field event flights, and prints every judge’s form for every event you run! You will blow visiting coaches away with how well your meets are run! * ONE CLICK Entries Manager lets you instantly receive other team’s entries by diskette or Email! * Assigns races, lanes, flights, and prints judge’s forms for all events. * Import results from Finish Lynx and/or Field Lynx systems, and avoid all hand-typing of results! Indicates that item is available through Sydex.